WEST End productions can be seen for just £10, thanks to a partnership Burnt Mill Academy Trust (BMAT) in Harlow has formed with Disney. 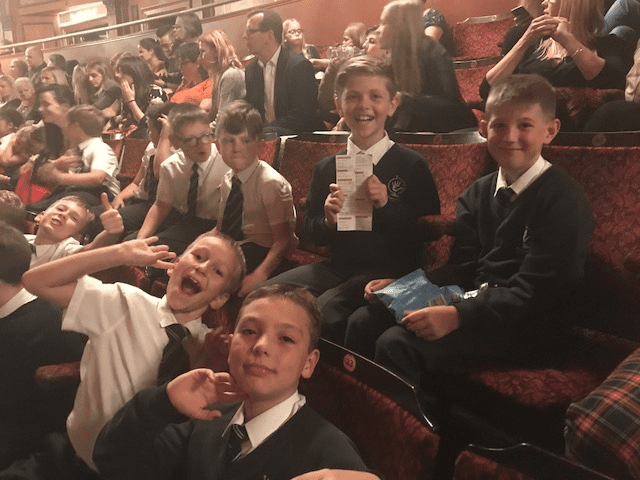 BMAT schools with limited resources, or students who have never been to the theatre, can find themselves watching spectacular productions such as The Lion King and Aladdin for a fraction of the average ticket price. For those who want to get into the musical arts industry, Disney is also setting up workshops at BMAT schools. This gives students an enhanced understanding of professional theatre production, and is an ideal starting point for their careers.